Keep your market research projects on schedule and on budget with our FREE tool. and cause friction with clients. Whether you discover issues in the eleventh hour, experience lagging results or realize you need to completely revisit the project’s design, these common challenges highlight the need for daily quantitative insights into a project’s status. This is why CFR has created a free guide to garnering daily insights into your project’s success. Plus, we’ve created a free calculator, designed to make it easy for you to use daily data inputs to gain a quick view of your project’s trajectory for success. As a bonus, we've also included some additional calculators to help you track budget, timeline, and sample quotas. 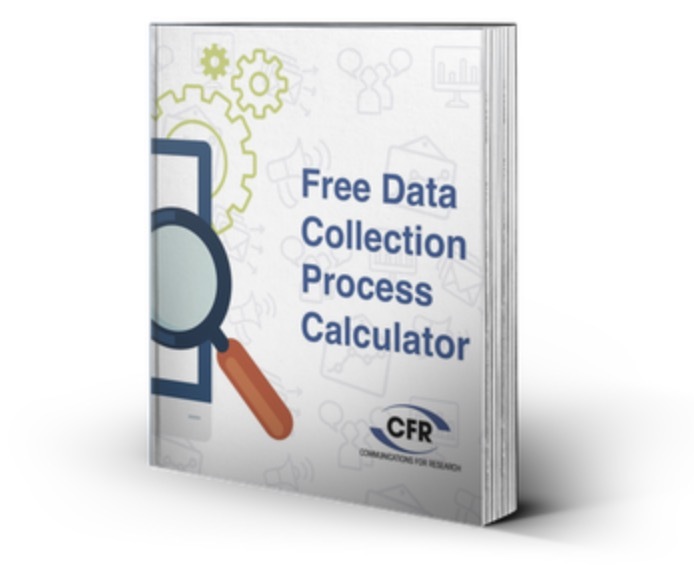 Fill out this form to get your free guide and calculator.